From 1980 to 1985, he was a member of the internationally-acclaimed All-American Boys Chorus with whom he toured the western United States and Canada four consecutive years. He is also a featured vocal soloist on the Chorus’ first Christmas album, A Little Christmas Magic. 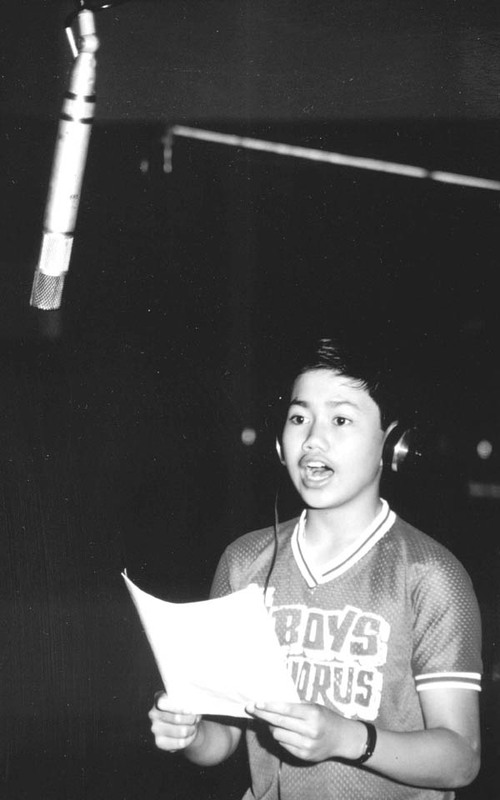 While still in junior high school, Paul began composing and arranging. 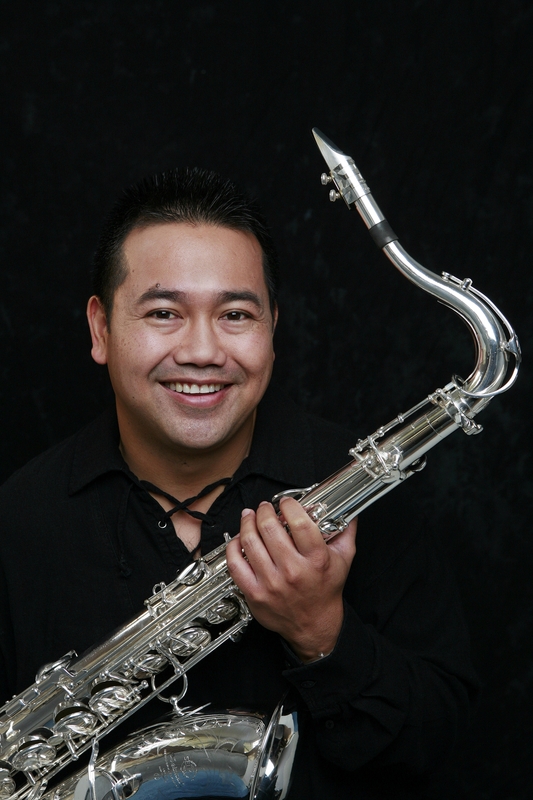 Deciding to concentrate on instrumental pursuits, he went on to minor in music at the University of California, Irvine and later received his Master of Music Degree with a concentration in Saxophone Performance/Jazz Studies from California State University, Long Beach. 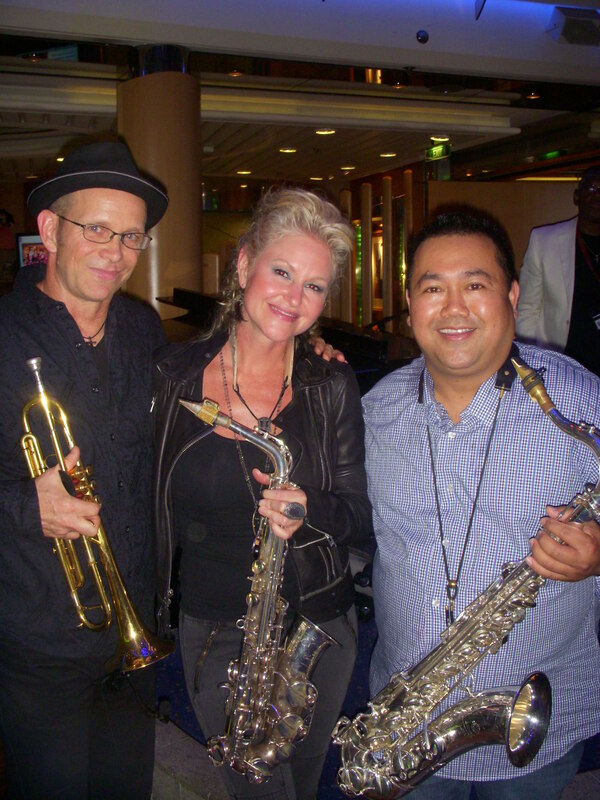 He has received additonal private training under the tutelage of John Barcellona, H. David Caffey, Buddy Collette, Richard Dastrup, Tom Kubis, Eric Marienthal, James Newton, Leo Potts, John Prince, Dan St. Marseille, Walt Weiskopf and Albert Wing. In addition to his voluminous work as a sideman, Paul leads his own big band, jazz quintet, and fusion band (Revenge of the Sidemen), and is a member of smooth jazz keyboardist Patrick Bradley’s band. 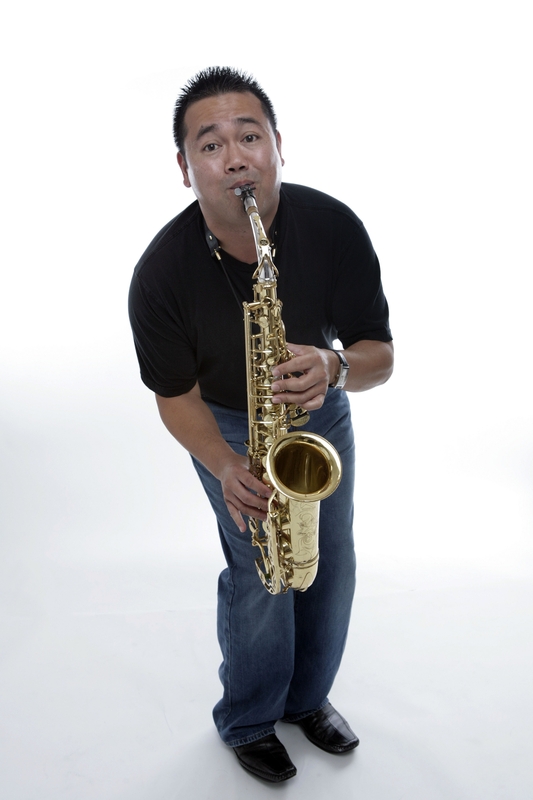 Since 2000, he has been a member of the faculty of Orange Coast College in Costa Mesa, California, where he oversees both the Jazz & Commercial Music Studies and Music Theory programs. Paul’s recording credits of note include Lou Rawls’ final album Lou Rawls: Christmas, Buena Vista Records’ A World of Happiness, the soundtrack to NBC’s emmy-nominated sitcom Friends, and the soundtracks to the feature films The 100 Mile Rule and Player 5150. In August of 2010, Paul released his debut single as a vocalist entitled “I Won’t Let You Down,” now available on both iTunes and Amazon.com.